Bhulekh Odisha, India’s first successful digitalization land record management system that is able to reduce the confusion between the private and government lands and improve service. This web portal offers you all kinds of information related to the land records such as landowner name, plot area, land map, current land rates, list of property transactions, property tax receipt and survey documents. Land records contain several types of information, hence it is maintained by the workers very poorly. 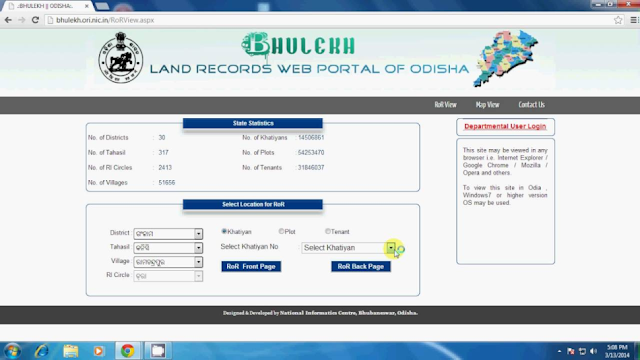 In order to address poorly maintained land records, the Odisha government has launched Bhulekh Odisha website that offers updated land record data to the Odisha citizens. However, the pace of digitization of land record has been slow in other states in India, but in Odisha, millions of land records of urban and rural people have been indexed and digitized. How to view Bhulekh Odisha Map? If you are an Odisha citizen and want to avail land records such as plot area, land map, marking boundaries, land rates, sketches, and paper record. Then you have come to the right place, here we have comprehended all the steps that use to check the land records online. After reaching to this website, you will get two options Bhulekh ROR view or Bhulekh map view. If you select ROR view, then you want to enter district, village and tehsil names and RI circle. If you select map view, then you simply enter district name, RI circle, and Tehsil name. Once you submitted all the mandatory information, you will get three options there to choose “Khatiyan, plot & Tenant” then click on the submit button. Now you can easily search any information related to your land record and take a print out of it. This web portal offers you updated land details to avoid inheritance complexities. Improve the quality of the land by offering accurate and reliable information. Every land transaction is managed with the help of Odisha Bhulekh web portal hassle-free. Odisha Bhulekh Portal not only offers you certified copies of land records but also reduces the number of complaints like land disputes, untitled landowner and confusion between private and government lands. Odisha Bhulekh land management online system fill the gaps and mistakes related to land records. With the help of this online portal citizen of Odisha can access landowner name, future and current land price, clear land titles, land map. Bhulekh Odisha web portal also offers you Bhulekh Odisha map facility. With the help of this feature, one can view the land map hassle free. Here the steps to view a land map. After clicking on this website, click on the map view option. Once you clicked on the Bhulekh map view option then select district, tehsil name and RI circle. Now, you can view the land map on your screen and take a print out if needed. Under the National Informatics Centre, Odisha Unit and the revenue department of Odisha Bhulekh app has been launched. This web portal comes up with one aim is to provide all land record information to the urban and rural citizens of Odisha. This web portal is known by various names such as OriBhulekh, Bhulekh Odisha, Odisha online records, Odisha land ROR, and Odisha land record. 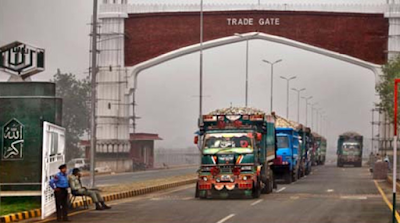 To access the land records it is mandatory to enter Khatiyan number, Plot number or tenant number. This web portal was launched by the government of Odisha and it contains land records of 30 districts, 317 tehsils, and 2064 RCIS.